Tucker Carlson got off to an amazing start his first week following The O’Reilly Factor on FOX News Channel. 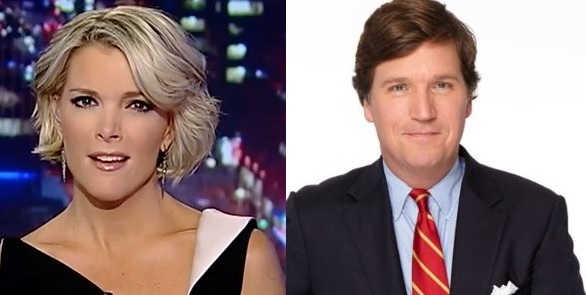 In his first week Carlson was up 27% over Megyn Kelly’s numbers from the same week last year. It looks like that was a good move for FOX – and they saved themselves a heap of money too.